Dana Knauer holds a California Teaching Credential and Master of Arts degree in Education. Her undergraduate work was in Psychology and Child Development. Dana has always known that working with children is her calling. She has been blessed with the opportunity to work with a variety of populations of children in many different capacities. Teaching students about the love God gives us and about the wonders of this world is her passion, which brings her joy daily. Dana believes that through building strong relationships with her students and their families, she is able to guide each student to realize their God given gifts and talents. Dana is blessed with two children, Carter and Hannah who are both graduates of MHCS. 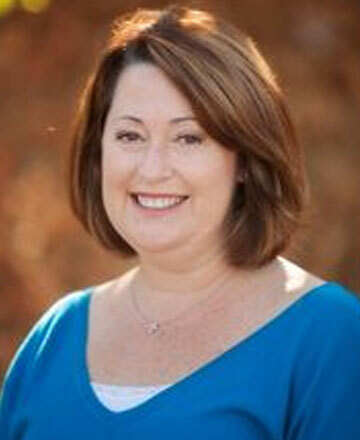 Dana has been involved with Mission Hills Christian School since 2004.